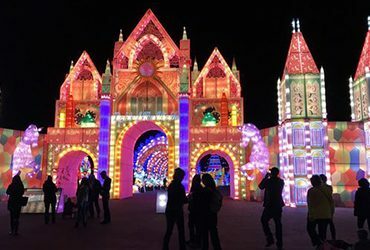 It’s lit: 5 over-the-top Christmas lights from across the U.S. 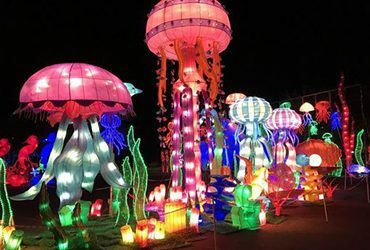 Lights of the World vs. ZooLights: Which is best for your family? 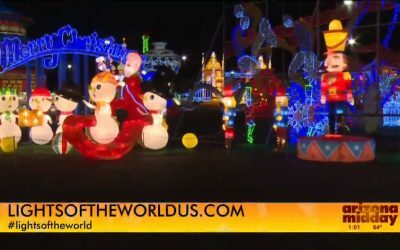 Take a 360º tour of the Lights of the World festival at Rawhide in Chandler, AZ. 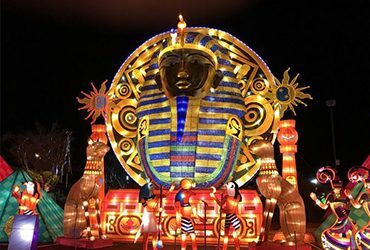 Millions of dazzlings lights are set up that depict everything from dinosaurs and pharaohs, to the Eiffel Tower and Santa Claus. 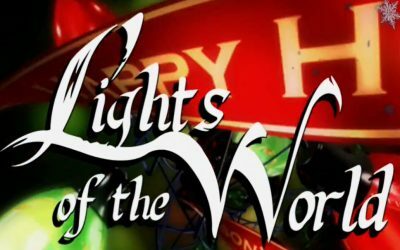 Take the family to see Lights of The World this holiday season! 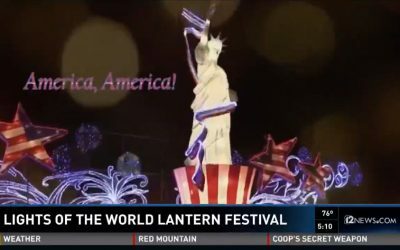 Event celebrates the Chinese lantern tradition until January 29th, 2017.